Fixed an issue where spoolsv.exe crashes. Fixed an issue where a DNS server stops working and doesn’t respond to DNS requests in Windows Server 2008 R2. Fixed an issue where WordPad crashes on launch. However, the new update comes with some known issues. According to the patch notes, due to a defect in WLDAP32.DLL, applications that perform LDAP referral chasing can consume excessively or all of the available TCP dynamic ports after installing the previous update KB4025337 and KB4025341. Applications and roles known to make these referrals may include Outlook.exe, DFSR, and others. If restarting applications that perform LDAP referral chasing returns normal functionality on machines that installed the previous update, you may be experiencing this issue. To fix this issues, restart services or applications that perform LDAP referral chasing to free TCP dynamic ports. A reboot will also free ports. Finally, to work around the problem for cluster computers hosting the DFSR service, place the virtual cluster object under the Computers container to avoid reaching the referral chasing search, which leads to the dynamic port leak. The software giant is working on a resolution and will provide an update in an upcoming release. 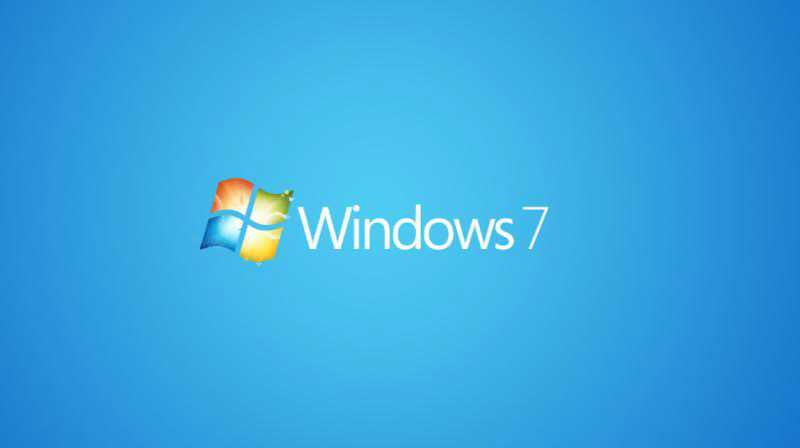 Select your Windows version and download update files from the link below.